I have a question - can you negative gear if you have offset and redraw facility on that home loan? Thank you for the informative article. I wish to comment about para 4, in section 5. 'Capital works', in which you state: "For capital works you incurred on a new building, you need to exclude the builder's profit margin in calculating the construction expenditure amount that you base the capital works deduction on". My comment is that the ATO publication 'Rental Properties 2015' (being the current relevant publication, as far as I can assertain) states, under the heading 'Construction expenditure that can be claimed', p22: "Construction expenditure is the actual cost of constructing the building or extension. A deduction is allowed for expenditure incurred in the construction of the building if you contract a builder to construct the building on your land. This includes the component of your payments that represents the profit made by individual tradespeople, builders and architects." If you engage the builder directly, the builder profit will form part of the construction cost. It's where you buy off a developer that the developers profit gets excluded. This is actually a really useful article - and it’s got some really great advice! I’ll definitely be utilising this! However I do actually have another quick question if anyone is able to answer it? 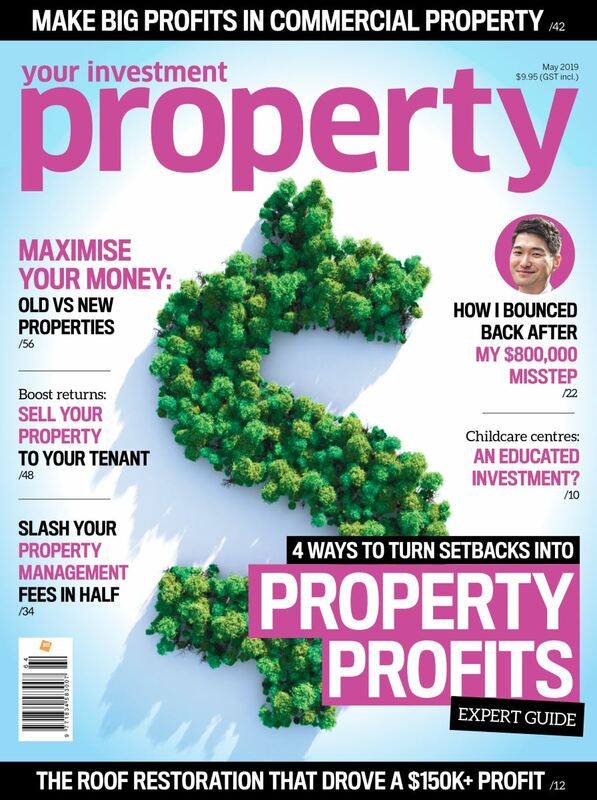 Basically I’m currently looking into getting into property invetsment and I was reading an article the other day and it says that you can reduce your tax when investing in property? I believe it’s something to do with the SDLT? Is anyone able to confirm/tell me a bit more about this? It would be a big help as I’m still struggling to get my head around this whole thing, and I want to make sure I’ve got a good idea of everything before I take the leap! Thanks everyone! If you can't tell me exactly what the role or how to find a list of the following professionals/ services are and how they relate to your investment strategy (If you even have on yet), you are not ready. Accountants (investment background) , conveyancing, quantity surveyors, buyers agent, property manager, mortgage brokers (investment background), lenders, financial advisors, building inspectors, builders/ developers, real estate agents and some form of related software to keep track. You can always wing it with less education but even a fool in the last 20 years should have made money in melb/ Syd and can brag about how "smart" they've been. Hi, we are renovating our investment property such as (painting, changing tiles, changing water hearter, adding 9kw aircon, changing fence, internal lights etc.). Can i claim anything in tax ? anywebsite to calculate depreciation rate for what we have added? We, Washington Brown, did create a depreciation renovation calculator that might help you. Hi, thank you for your helpful article. I am wondering whether I can claim the cost of a storage container in my tax? I rented my property out as a fully furnished house but when the lease ended and the new tenants moved in they wanted the house to be empty, as such I purchased a shipping container to house the items. I intend to re-lease it as a fully furnished house again once this current tenancy expires, but am unsure whether I can claim these costs. Thanks, Sally.